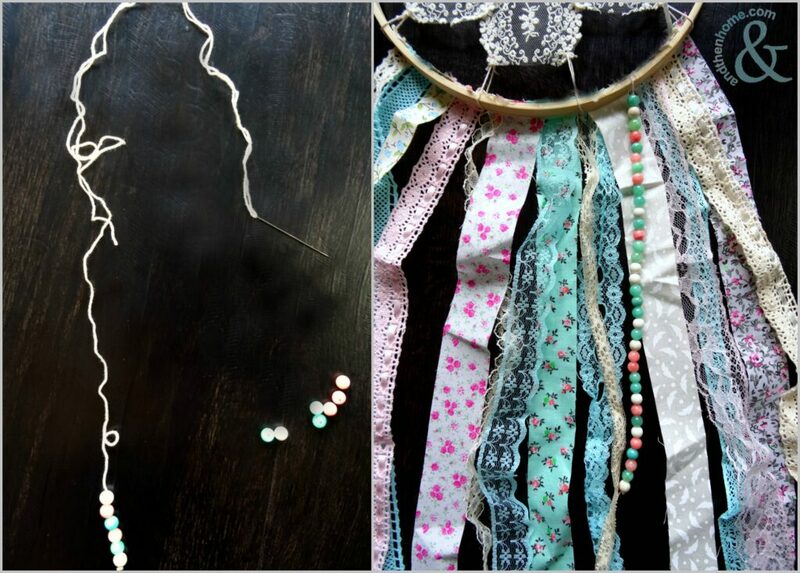 Our project this week is a super hot trend – vintage lace dream-catchers. These pretty decorations are everywhere right now and the greatest thing is that they’re super easy to make! 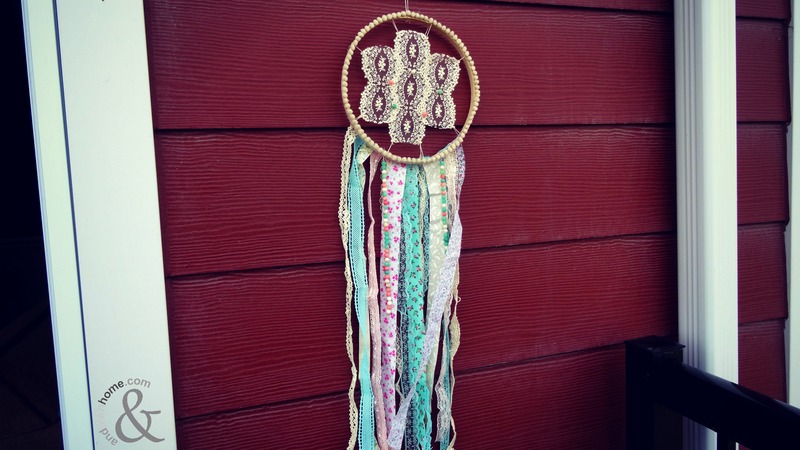 They make dreamy, beautiful decor for weddings, baby showers or soft romantic bedrooms. This project is quick, easy and sure to impress so let’s get started. If you’re using lace ribbon, cut it into smaller pieces and then use the needle and thread to sew the pieces together to create a single lace doily. 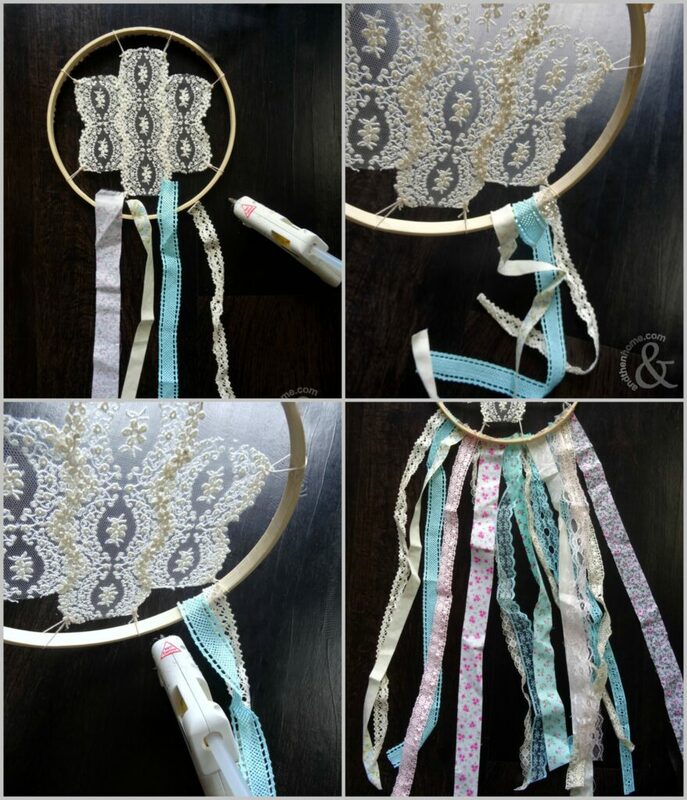 Using the needle and thread, sew the lace doily to your hoop at a few points around the doily. Be sure to pull the doily taught so that it will lay flat inside the hoop. 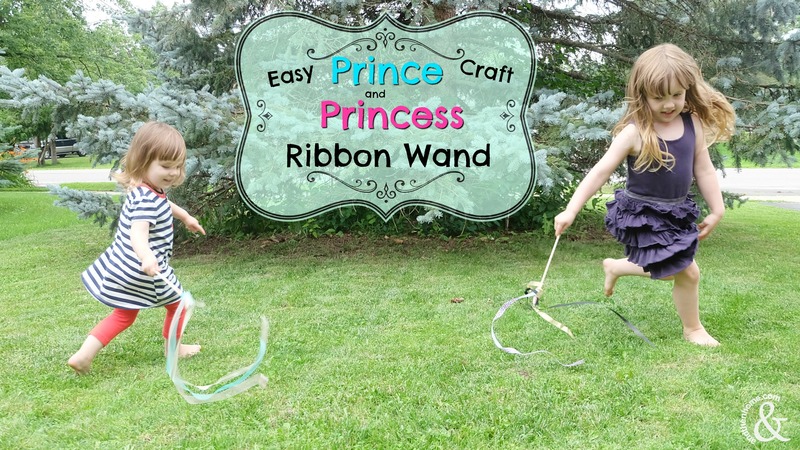 Cut various lengths of ribbon, trim and lace to attach to your hoop. Use the hot glue to attach the trims to the inside of the hoop until you are happy with the fullness of the trims. 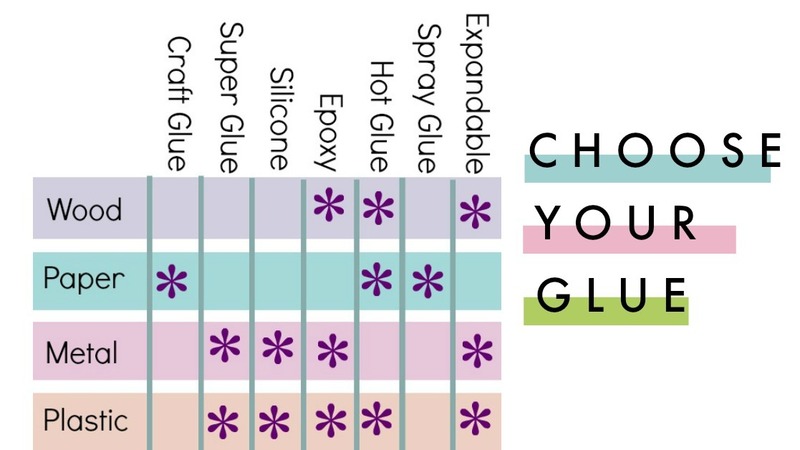 To make the bead trims; take a length of thread and tie a knot in one end. Thread the opposite end of the thread through a needle and then string beads in random order. Continue until you are happy with the length and then attach with glue to the inside of the hoop. 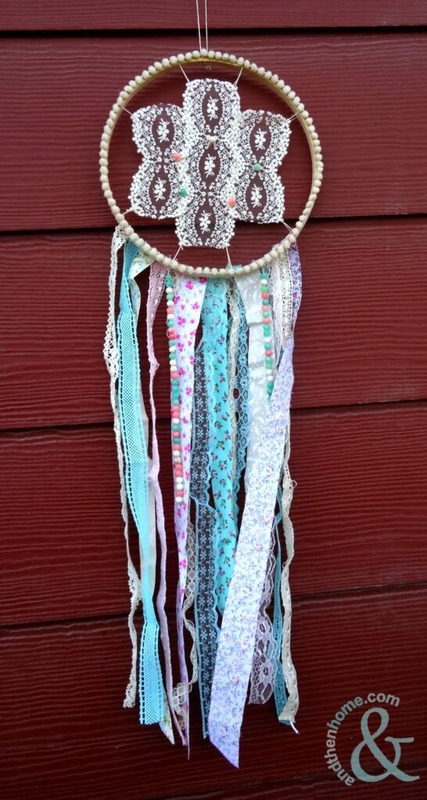 To finish your dream-catcher, adorn the hoop with some decorative trim and hang wherever you need to catch bad dreams or add vintage chic flair. 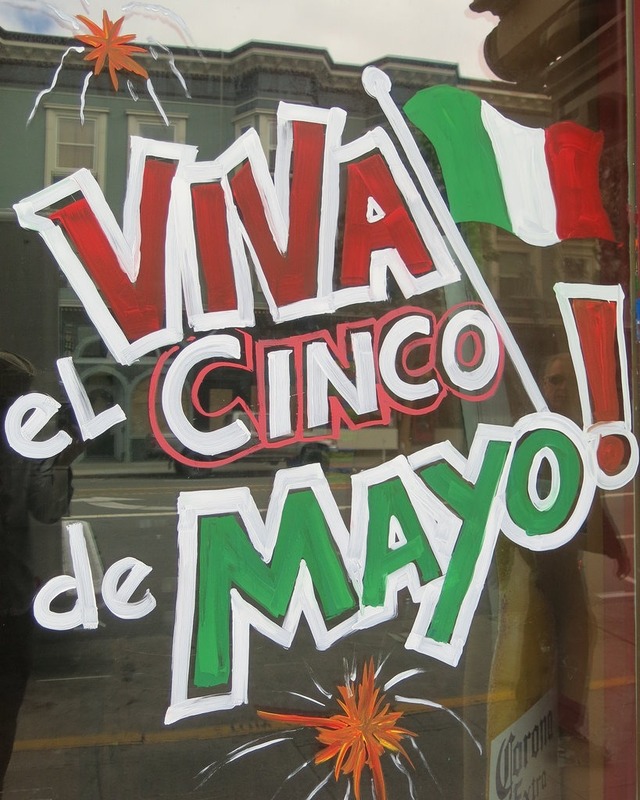 *Disclosure: Some of the links in this post are affiliate links. There may be a small commission made by our recommendations, and/or link to products mentioned or services on this website. Your purchase will help us continue to bring you amazing content, step-by-steps and product reviews.